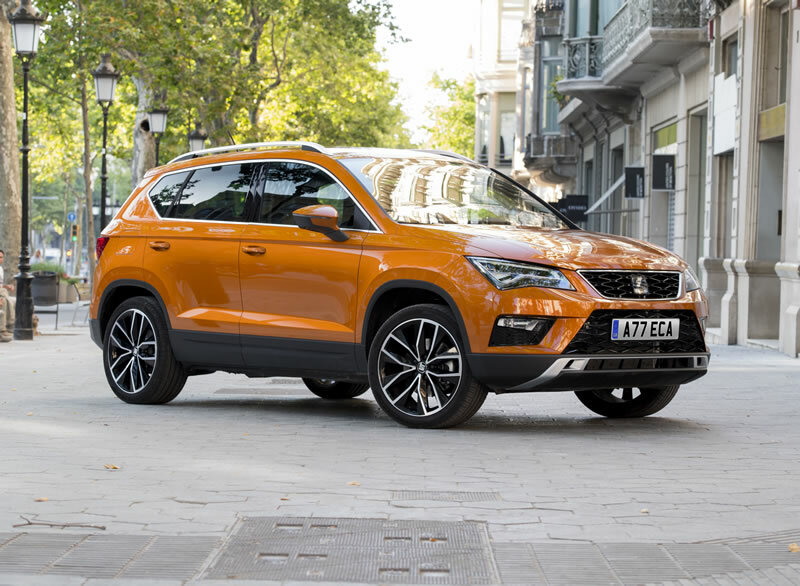 SEAT UK announced in November 2013 that it had already surpassed its best ever yearly sales total – but its final annual sales result has utterly demolished the previous record. 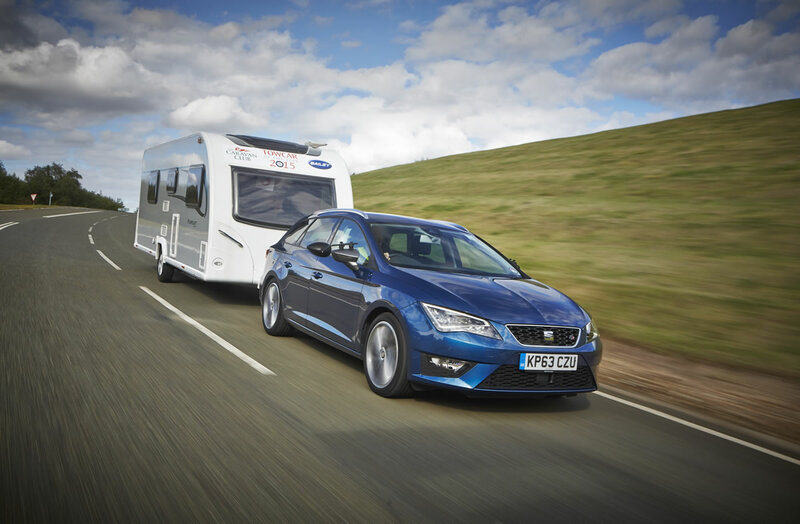 With 45,312 cars registered, SEAT sold 6,514 more cars in 2013 than it did in 2012 – its previous best ever year. That’s a 16.8% improvement, set against a car market that had augmented by 10.8%1. 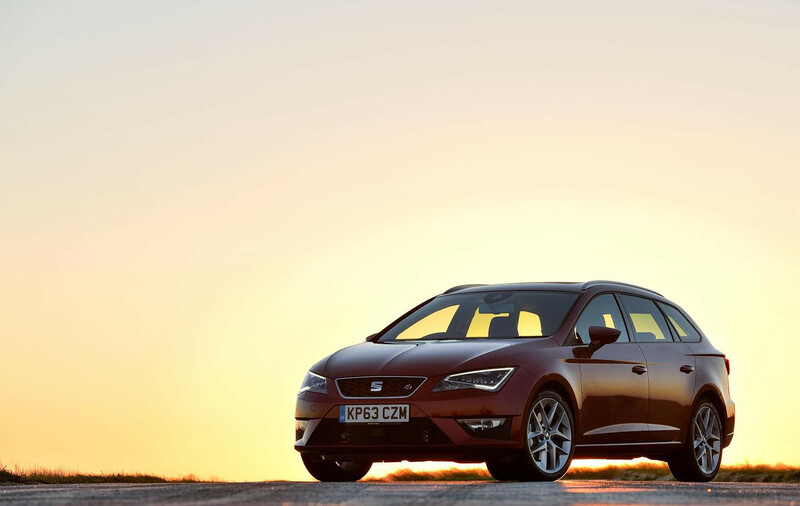 It is SEAT’s fifth consecutive annual sales rise, and gives the company a 2.0% UK market share – another record figure. 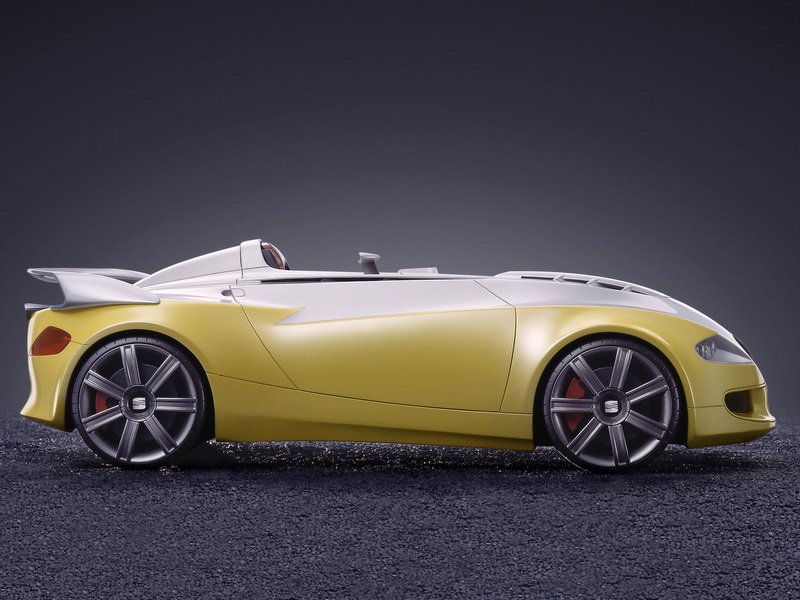 Underpinning SEAT’s success is the fact that the new, third generation Leon achieved the model’s best sales ever, with 14,302 registrations – especially impressive considering the car went on sale in the UK in March 20122. The Ibiza remains SEAT UK’s best-selling model, however, with 19,774 sales in 2013. 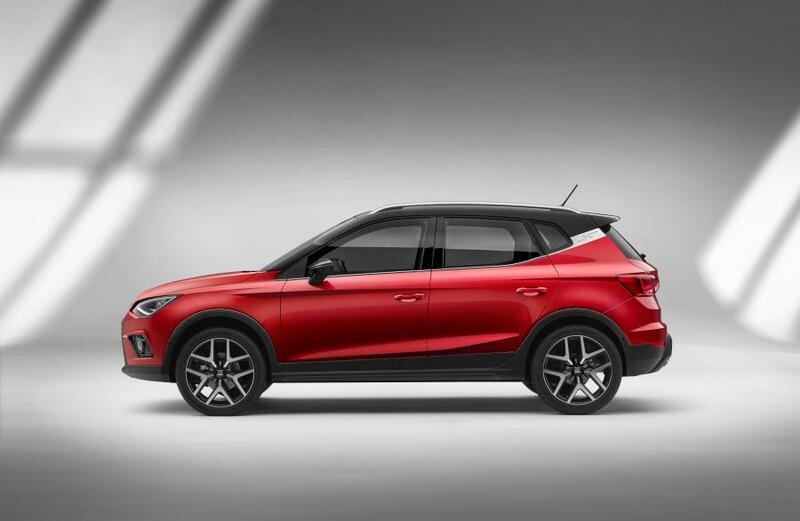 Coinciding with the release of the registration figures is the news that the new Leon has received yet another award: it is CarBuyer’s Best Family Car. The consumer publication has also awarded the Alhambra its Best MPV, making it 14 awards and counting for the popular people carrier. 2013 was a phenomenal year for SEAT in the UK, starting with the market introduction of the all-new Leon hatchback (which quickly picked up the Auto Express Car of the Year award) and ending with the international launch of the Leon ST – the first ever Leon estate, which hits UK showrooms this month. Sales records were demolished left, right and centre throughout the year, with September 2013 proving SEAT UK’s best ever single month (8,498 registrations), while July to September 2013 was the company’s best ever quarter for sales, preceded by its best ever half year, January to June. Neil Williamson, Director of SEAT UK, says: “We’ve set the bar high for 2014 by performing so outstandingly in 2013, but we’re confident that the pattern of year-on-year growth will continue beyond this year – especially with the UK introductions of the Leon ST and Cupra models this month, and more great products to come.